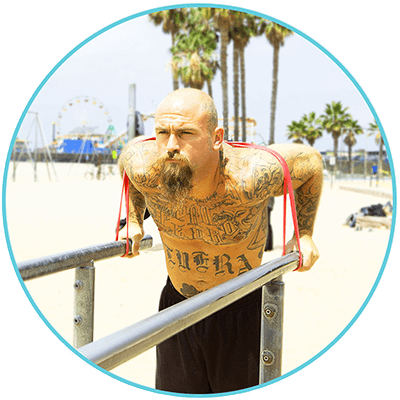 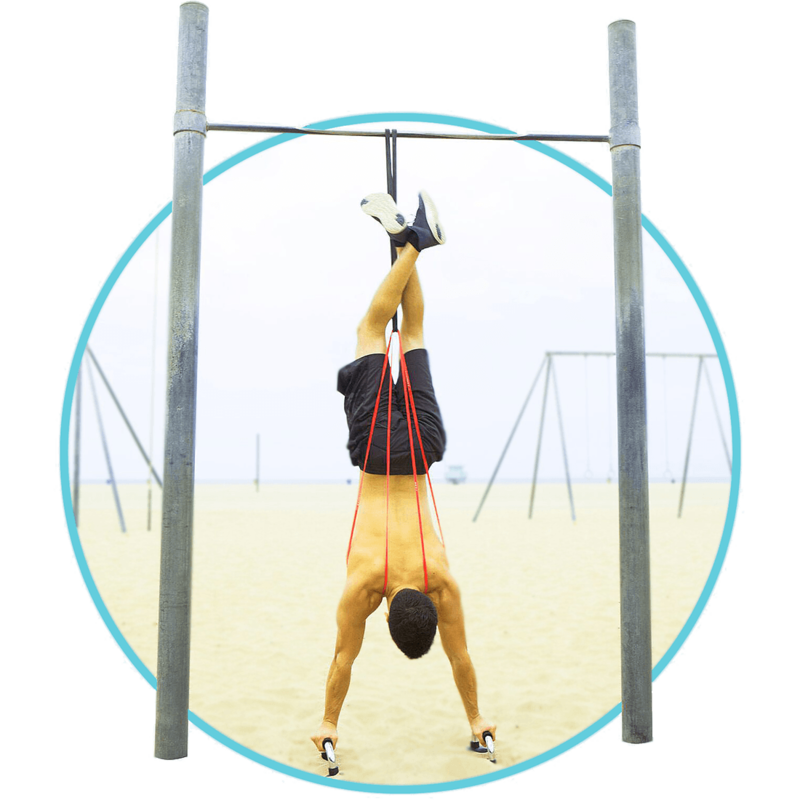 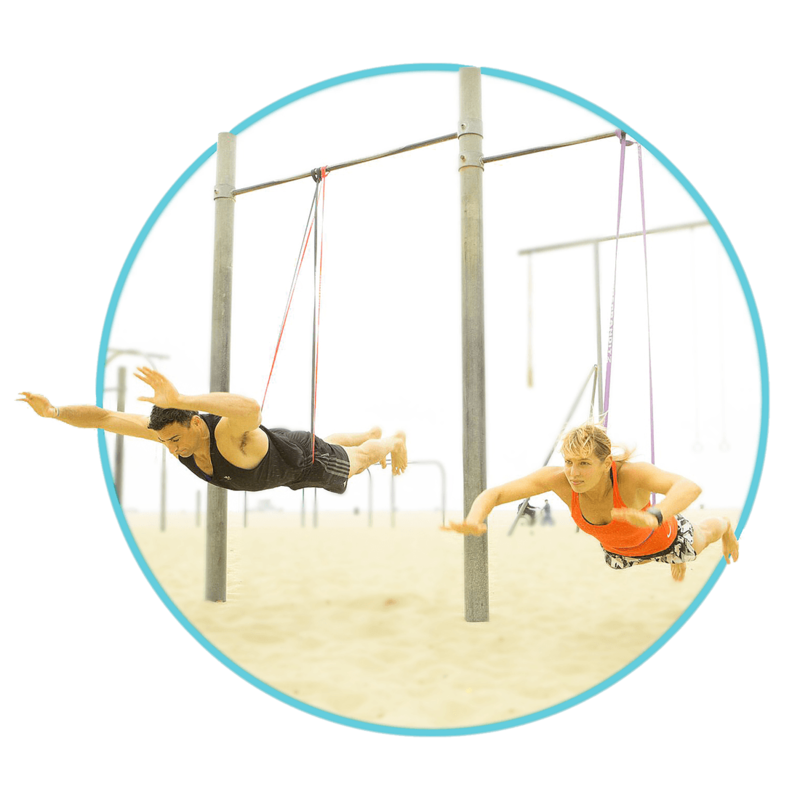 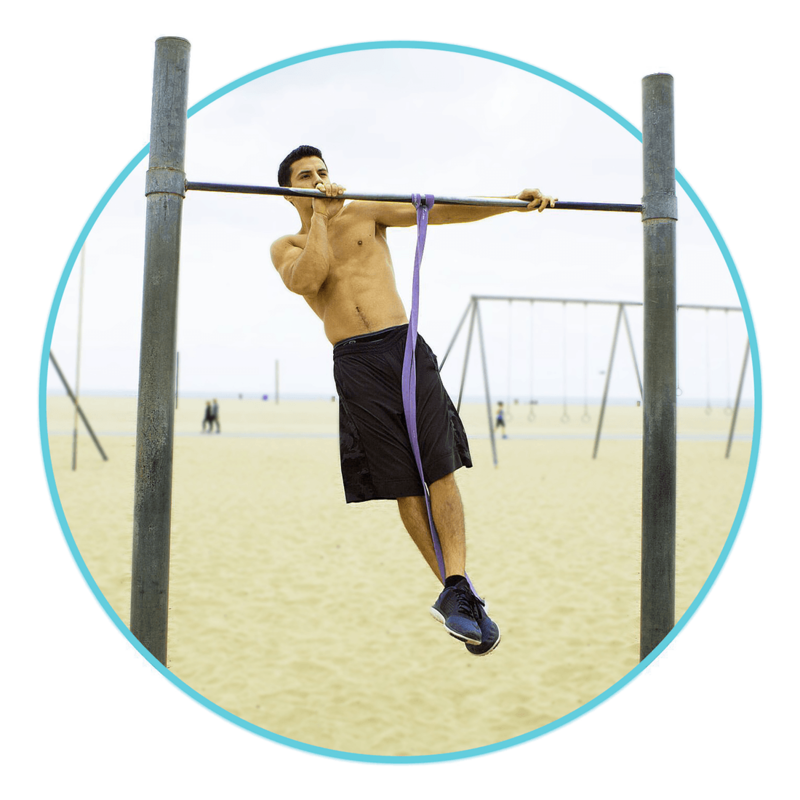 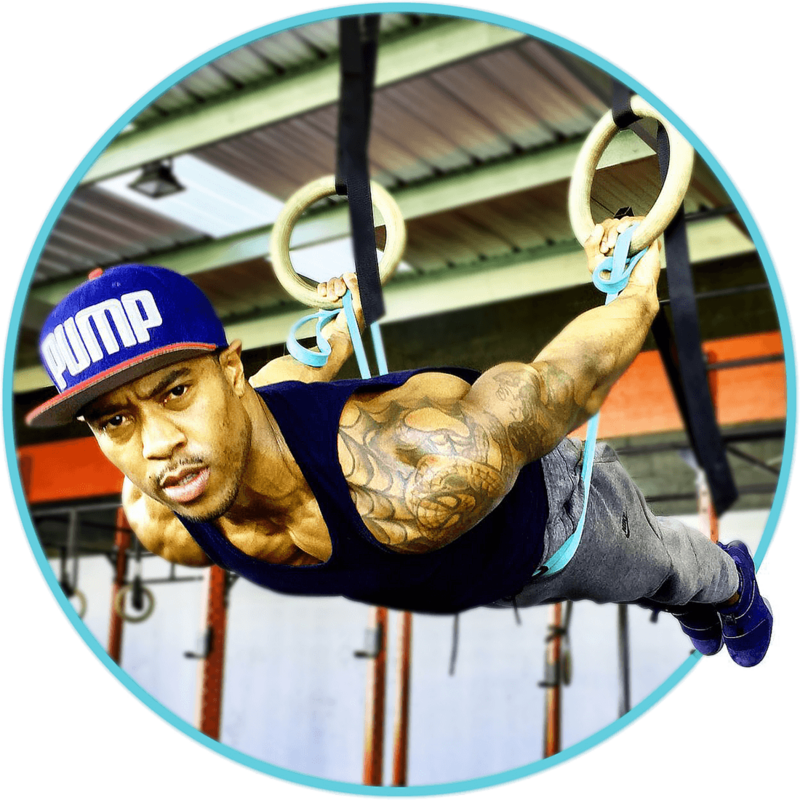 Calisthenics bodyweight training exercises build functional strength and heighten athletic performance -- plus they are fun, eye catching, and improve your physique. 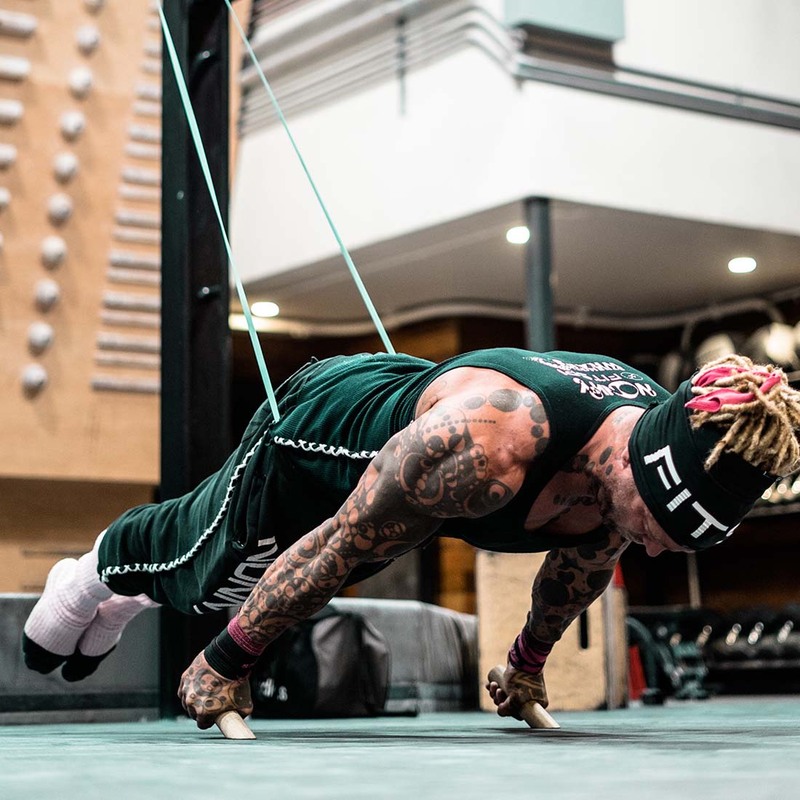 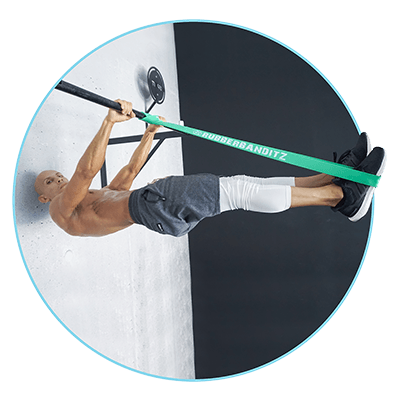 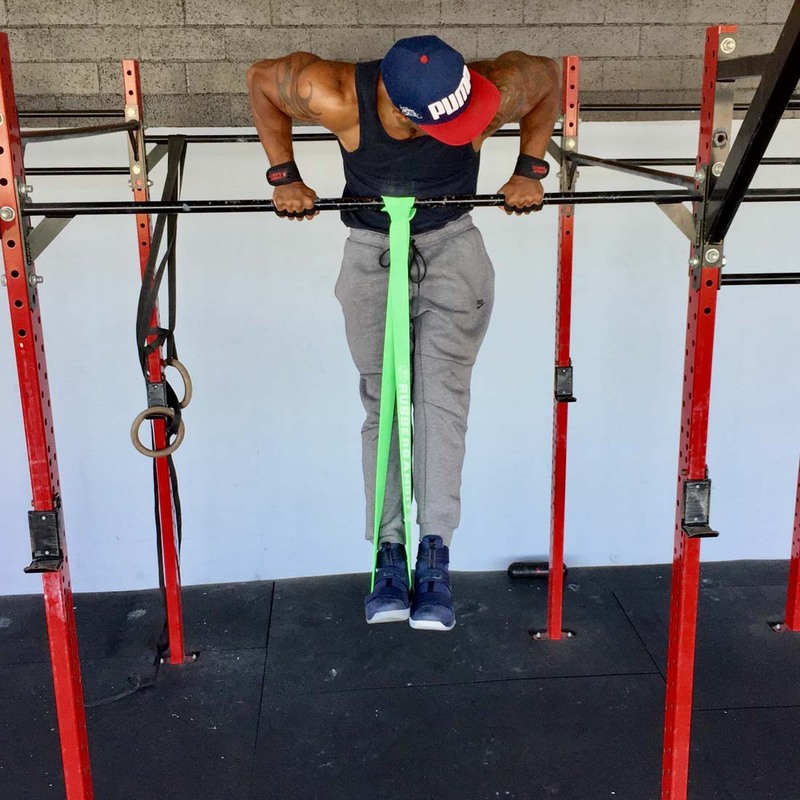 Our assisted bodyweight training bands and calisthenics equipment help you make noticeable strides in your progressions while maintaining the integrity of natural movement. 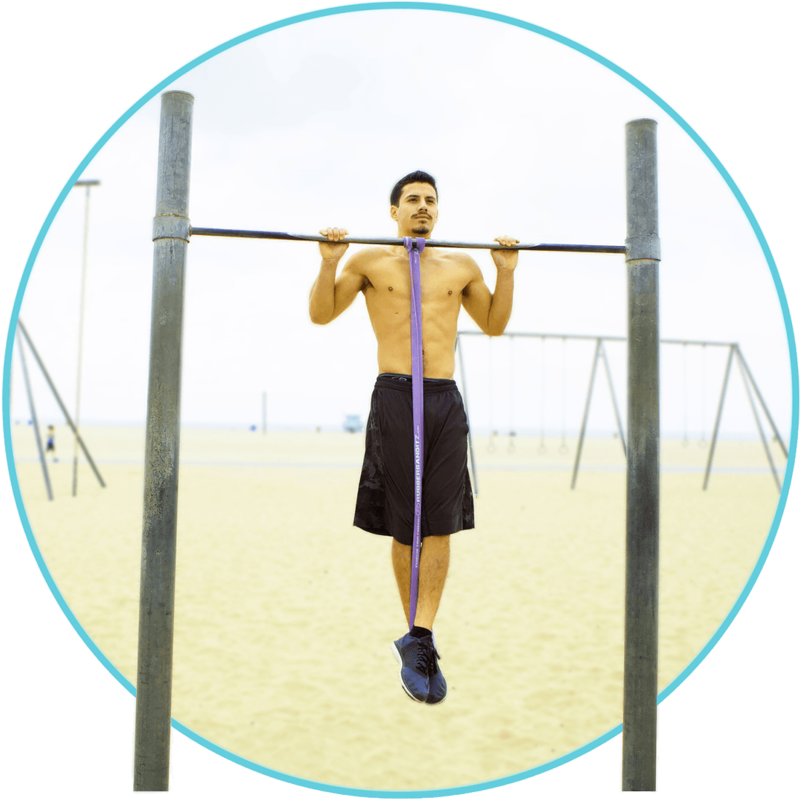 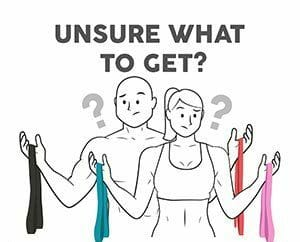 Our resistance bands are widely used for the following exercises. 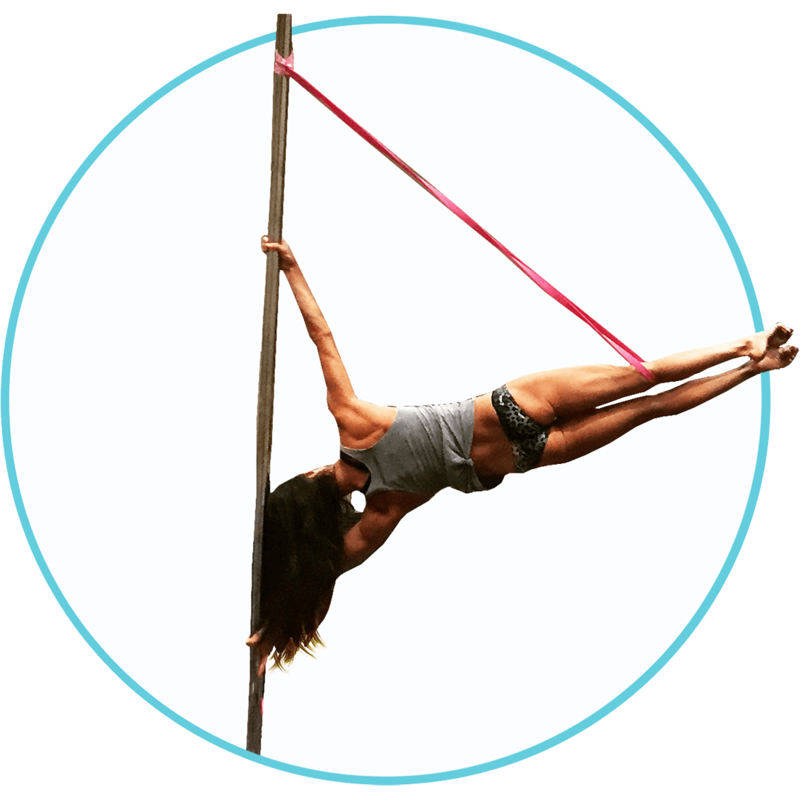 We hope you feel encouraged to explore new ways to use your bands and share by posting and tagging @rubberbanditz.